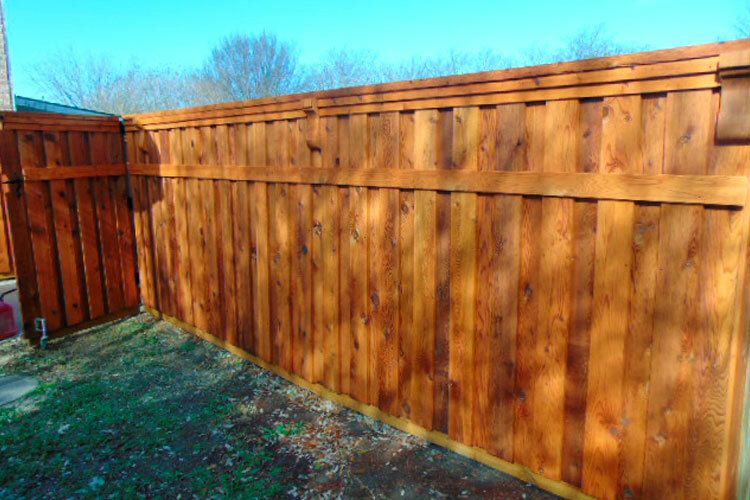 Welcome to Official Fence, LLC! 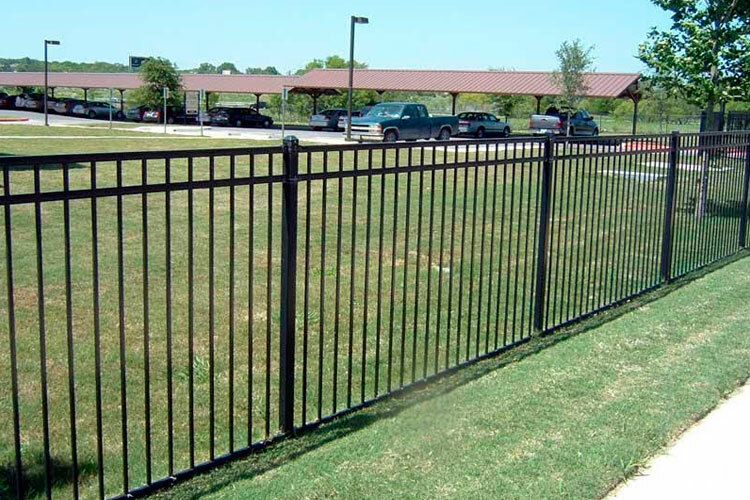 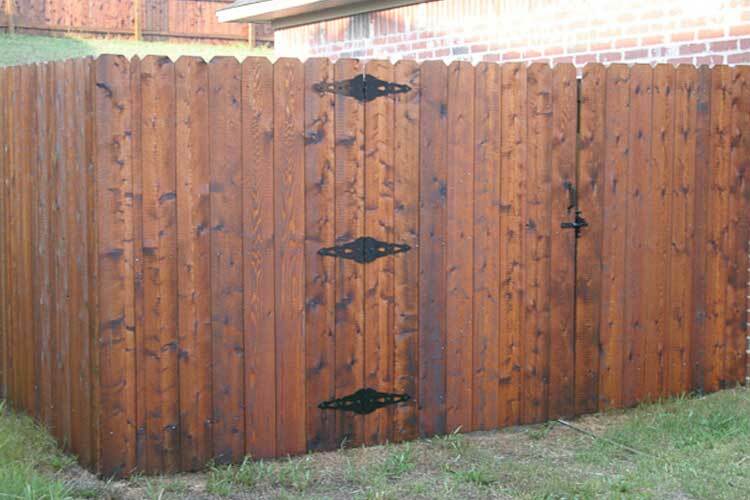 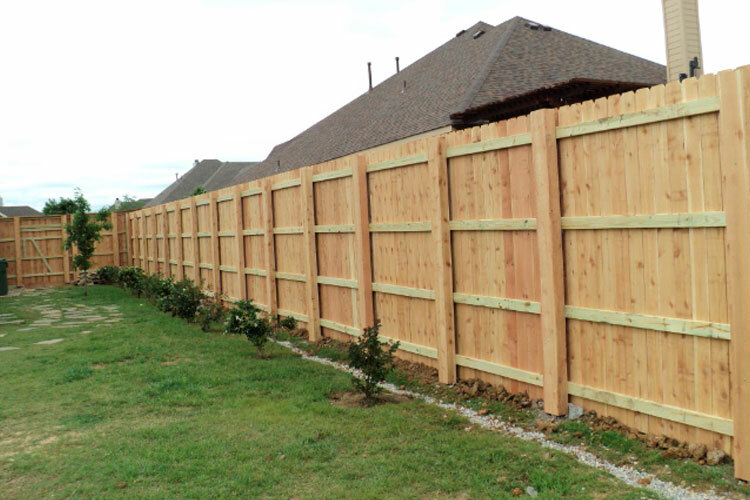 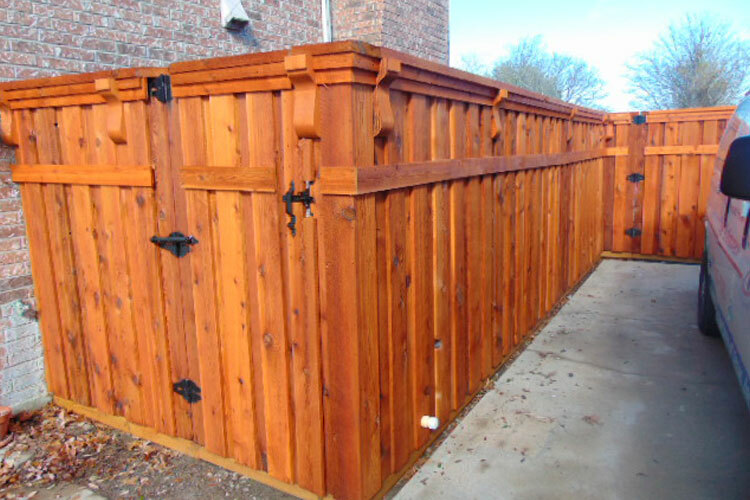 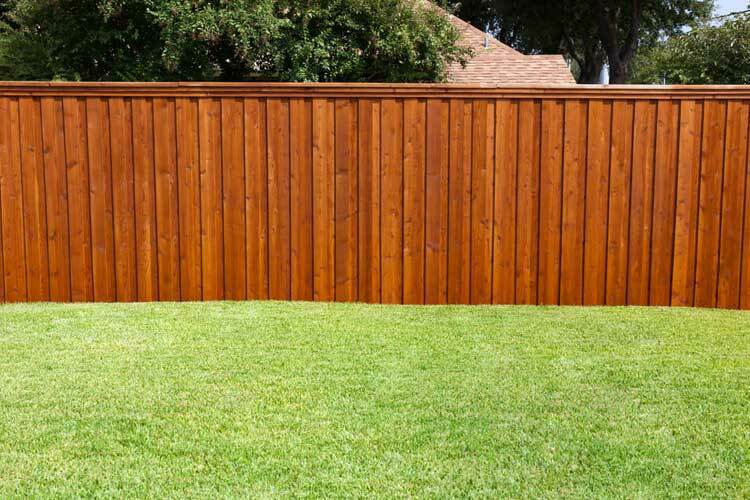 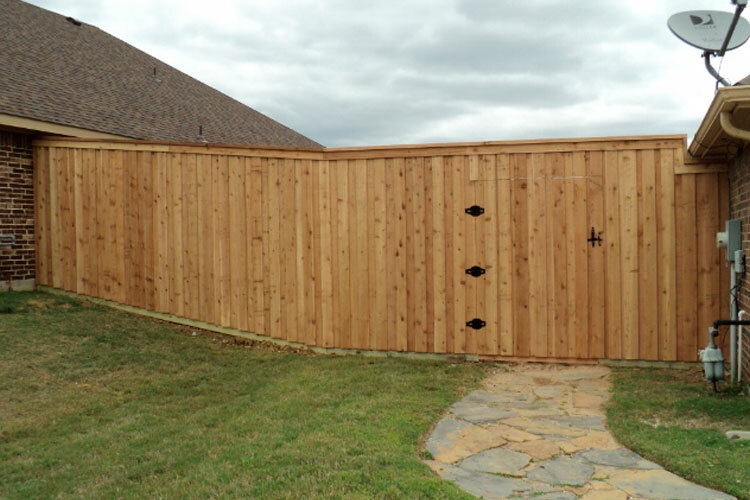 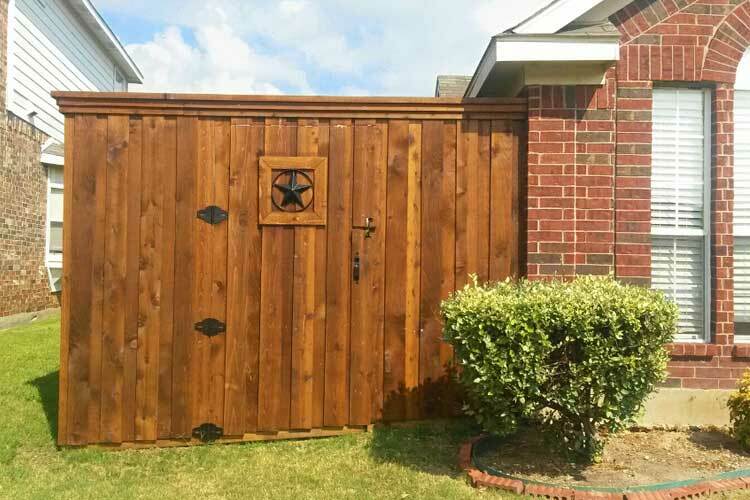 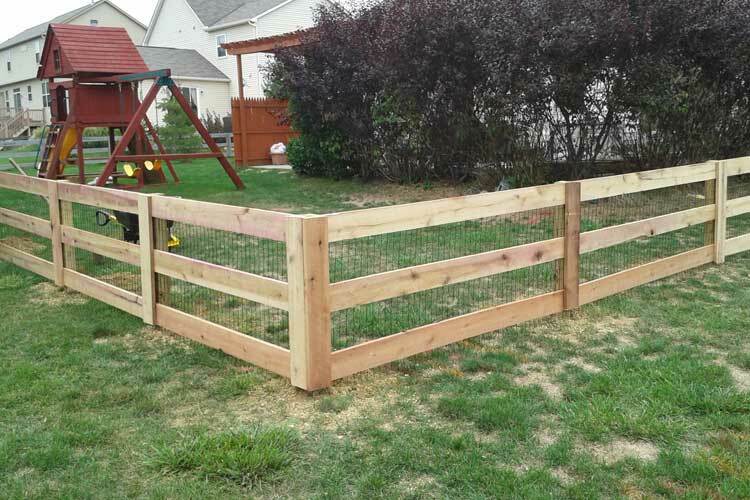 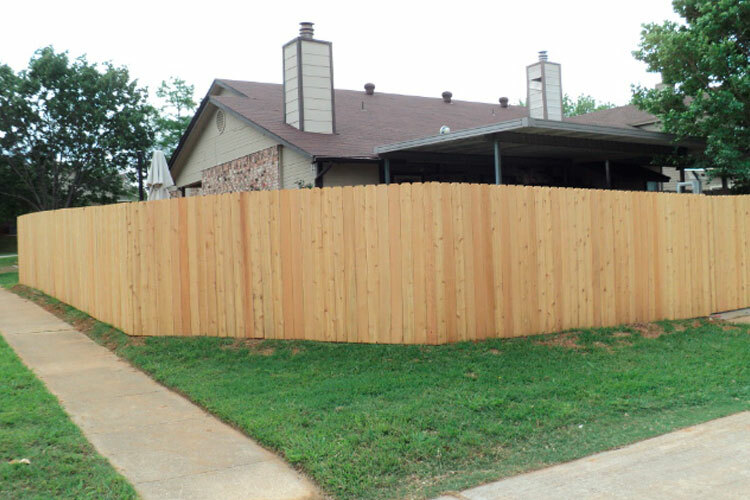 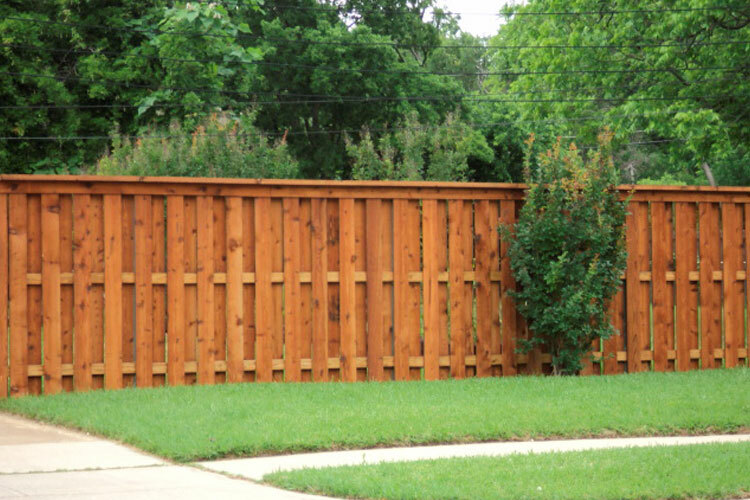 Official Fence, LLC is the company you need to do your fence. 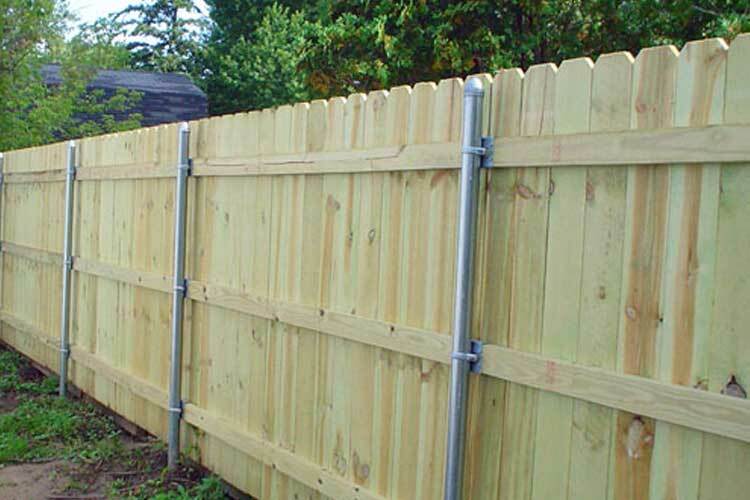 We build a fence that is done right the first time. 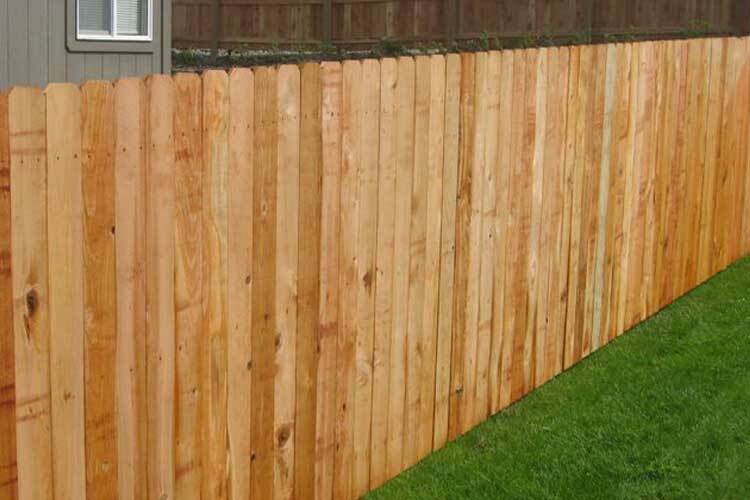 My background has been checked with Compliance Depot, which means: I'm overqualified & over insured, giving me an ID #656990. 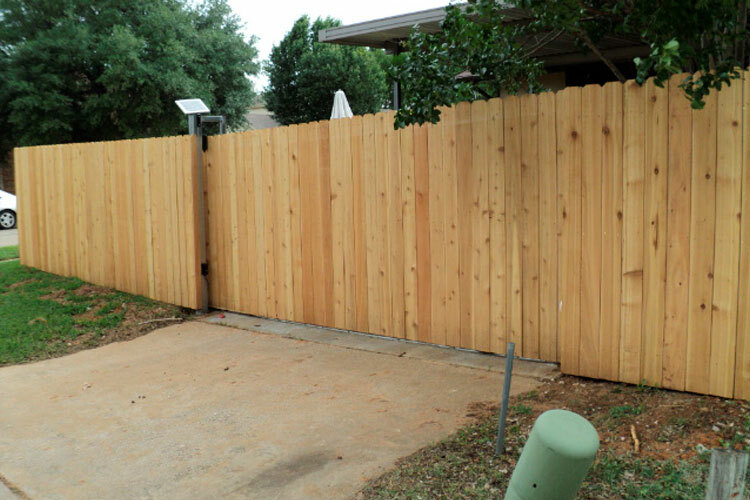 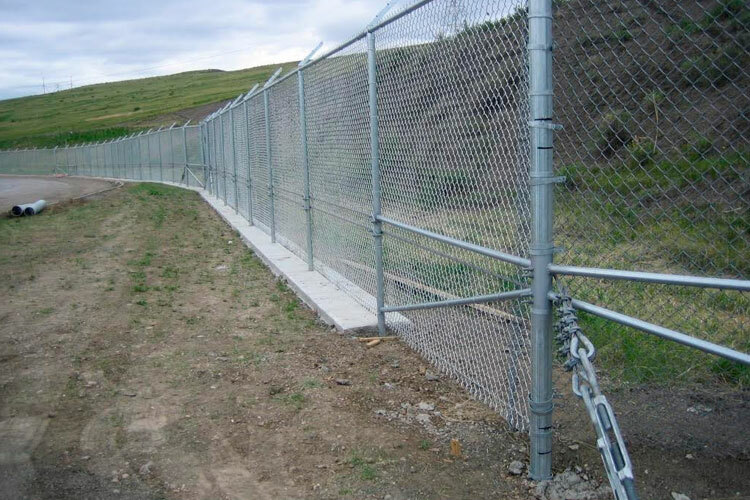 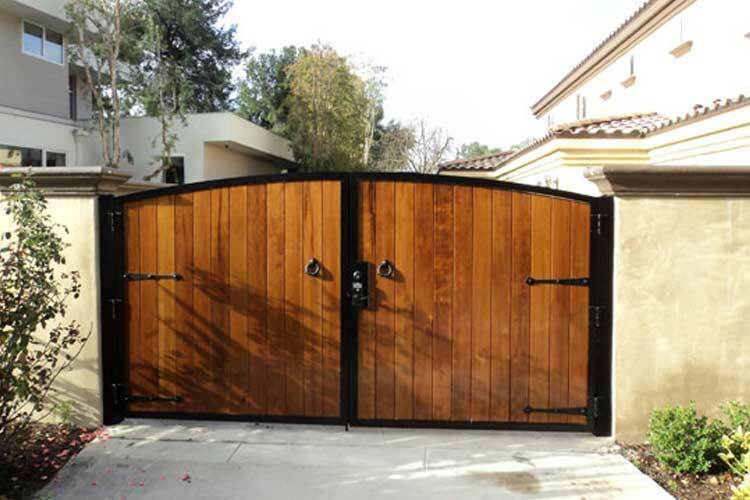 Iron, Wood or Chain Link fence, no job is too big or too small! 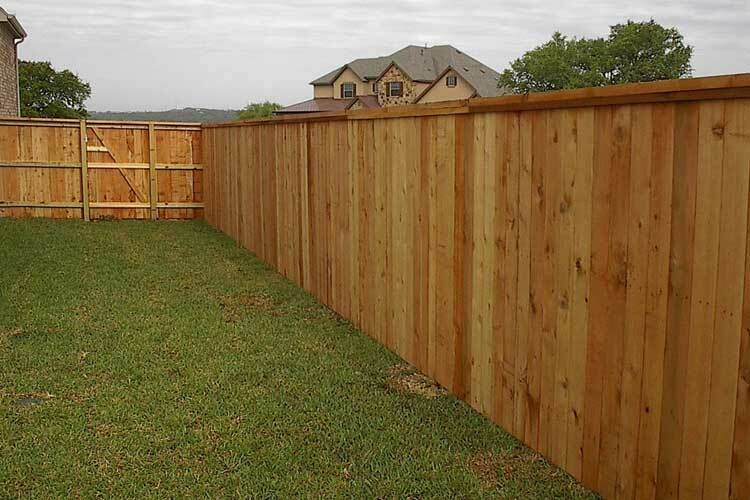 NO money will be taken for materials or labor until the job has been completed.